It’s that time of year again when you need to make some major decisions. What gift to get for the special people in your life? 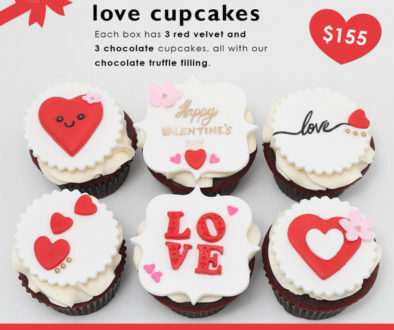 At Cupcake Wench, we’re offering you 4 different gift choices. 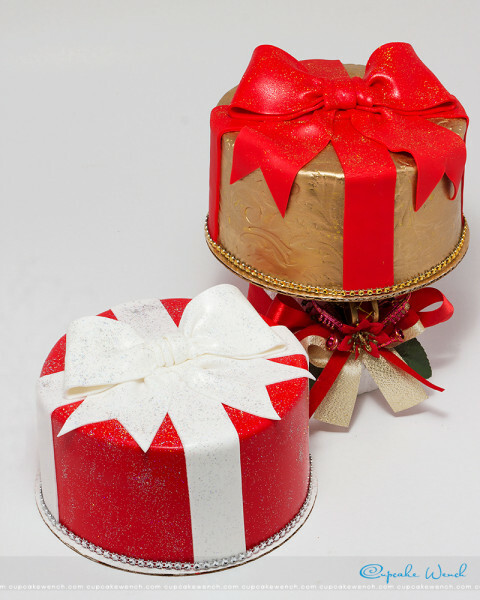 Maybe a gift box cake for your spouse? 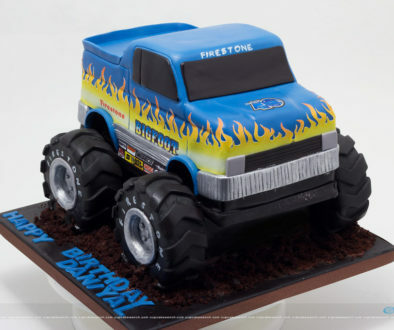 Each 6″ cake is our super cute funfetti flavour with sorrel compote, sorrel buttercream and covered with fondant. The red box is $425 and the gold is $450. Or how about a cupcake wreath for your mom? 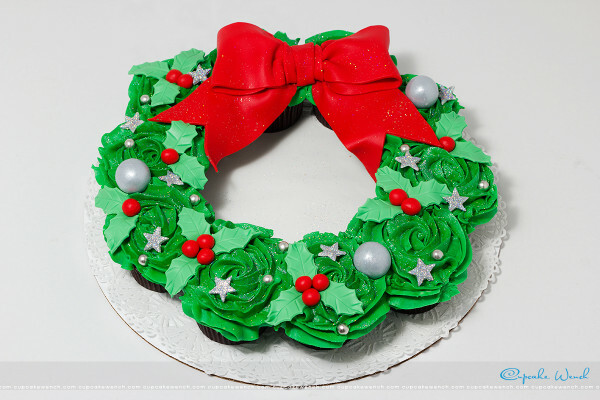 This is the most delicious wreath ever with 10 funfetti or chocolate cupcakes and fondant decorations. 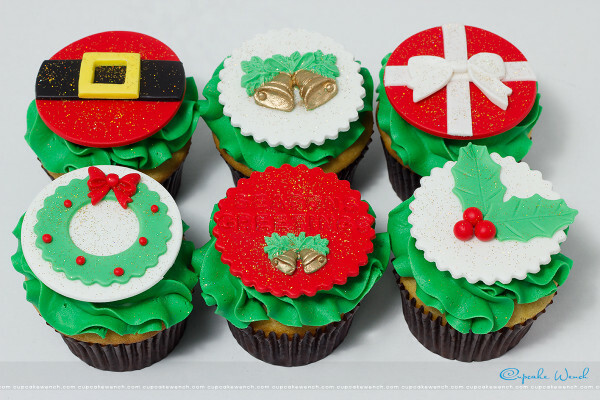 Friends will love these Christmas themed cupcakes and cookies. 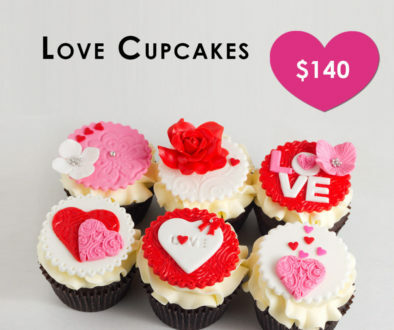 These beautiful themed cupcakes are $125 for a box of 6 in chocolate or funfetti. 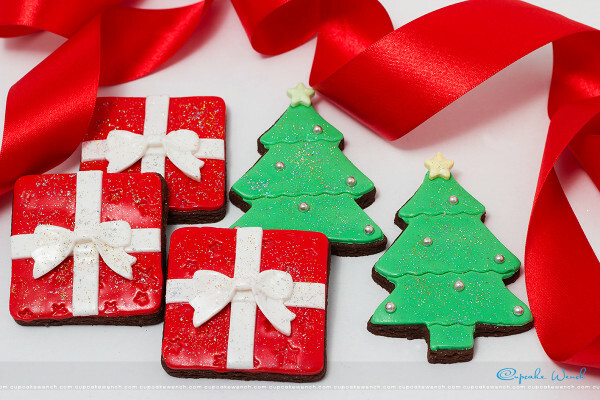 And these amazing chocolate spiced cookies are $140 for a box of 12 cookies. Bring your inner cookie monster out to play!!! Orders placed before December 16th will receive 5% off their purchase. Please call us at 482-5094 to place your orders.